Have you ever wondered what people get up to once they have gained their Level 3 forest school qualification? Well now you know! 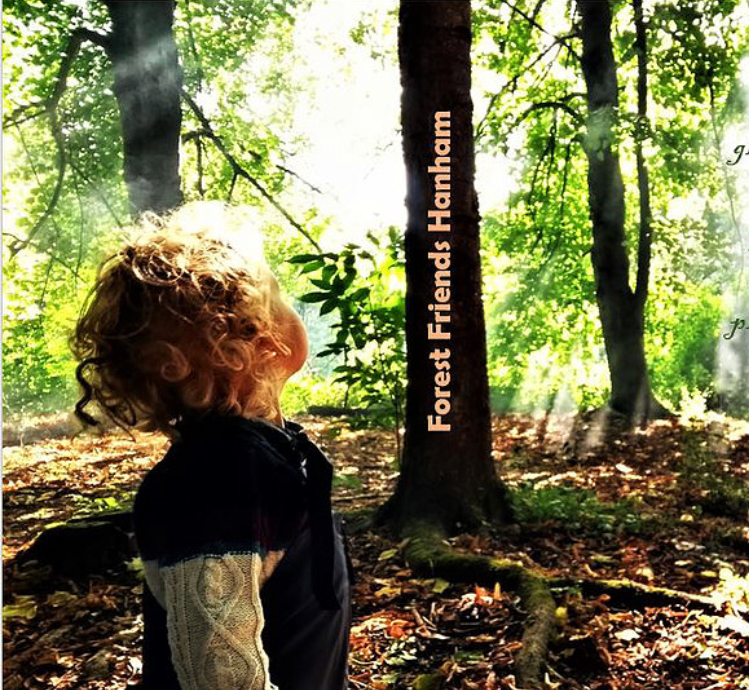 What do my trainees do once they have qualified as forest school leaders? This is a directory of qualified forest school leaders who have trained with me at Go Wild. Click on each picture below to be taken to their website and find out about all the interesting and exciting things that my alumni get up to. Many more to be added soon!